It is best to submit assignments regularly – as indicated in the course or according to a timetable. The sooner you submit assignments, the sooner you will receive feedback and commentary on your work. Although the assignments are ‘open-book’, you will still have to apply what you have learnt to the questions – this is an important skill to develop. Please take note of the commentary and feedback provided in the marked assignments. Each assignment receives feedback applicable to the work students submit. You should then be able to apply what you have learnt from the marked assignments and be able to rectify mistakes in future assignments. The commentary will also help you in preparation for the exams. Feel free to contact me as soon as you do not understand anything or need clarity on a concept or topic. Try not to wait too long before you ask for assistance – the sooner the better, as the work will be more fresh in your mind. Please complete your answers to assignment questions in your own words. If you use the exact wording of your textbook or another source, your assignment will not be completely marked and you will need to redo the plagiarised sections. Although you must consult the textbook when completing assignments (you are also welcome to use other resources too), the final assignment needs to be in your own words. As I mention in the introduction letters, no question is too simple or complex. As soon as you feel uncertain about anything to do with Business Studies, you are more than welcome to email me your concerns. As above, contact me sooner rather than later because time becomes more restricted the closer you approach exams and as the year proceeds. If you aren’t one already, I recommend that you become a note-maker this year. Take note of all the definitions, concepts and principles as you cover them in Business Studies. Keep your notes in a separate folder or file so that you can easily refer to them at a later stage. This will also save you time during your final exam preparation, as you can revise the notes you have already compiled. Writing notes as you study is also a good way to interact with your work; only reading your textbook can lead to your mind becoming idle and “drifting” off. If you write notes, you are more likely to process what you are reading and begin to make sense of the information. One quick way to check if you have understood a particular concept or topic is to try explain it in your own words. Try to simply explain something in your own words to a friend or parent – if you are able to do this without much difficulty, the chances are that you have understood what you have learnt (I personally find this works quite well). To the students writing exams in May/June 2013: I recommend that you complete past papers. Although this is not compulsory at all, it may well be to your benefit to do so. The advantage of past papers is that it gives you an idea of what you can expect in the exams in terms of the format of the paper and the standard of questions you can expect, and thus what is required of you. The past papers can be marked and extensive commentary provided – please contact Bronwyn directly about this. There are always opportunities around to apply what you have learnt in the “real world”. Read magazines, newspapers and online articles dealing with business matters and news. Magazines such as The Economist and Time offer interesting articles that often relate (in one way or another) to Business Studies. Also, try to watch TV and news programmes that deal with business and current affairs – many of these are not too “technical” and provide an interesting outlet for you to understand how what you are studying can be applied in reality. Try to revise regularly. If you write notes (as above), I highly recommend revising them at regular intervals. For example, once a week I revised a certain amount of Business Studies notes – this does not have to be a very time-consuming activity, but it should help to keep the work “fresh” in your mind so that you can remember the basics by the time you begin final exam revision. 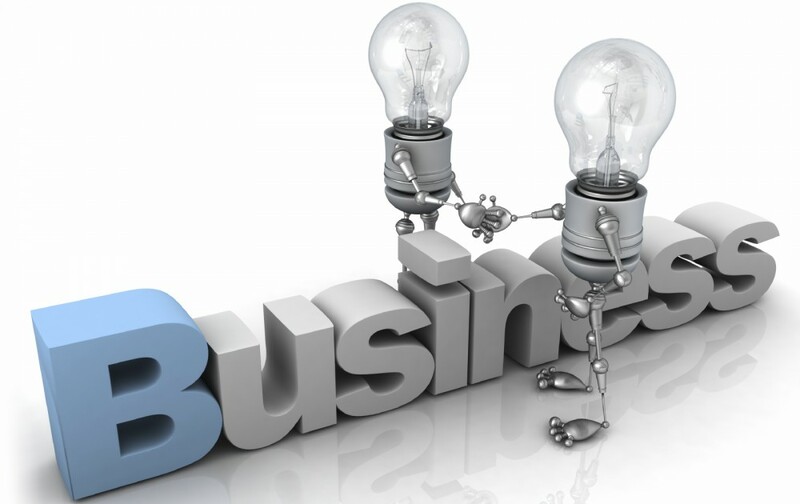 Complete the activities provided for Business Studies. These activities should also benefit in testing if you have understand the theory and if you can provide answers to relevant questions. Please email me if you need help with any of the activities or if you would like to check that you are on the right track. Lastly, remember to take time out to relax and allow your mind to rest. A high standard is required at Cambridge IGCSE and AS Level; this means that hard work and dedication is important, as well as a well-rested mind that can absorb new ideas and information. Personally, I have found that setting a certain amount of time aside each day for some enjoyable activity is a great help. I hope these tips will help you in your studies! This entry was posted in general tips by Luke. Bookmark the permalink.